© Courtesy of the artist. Laine’s prints are nearly always produced in series. 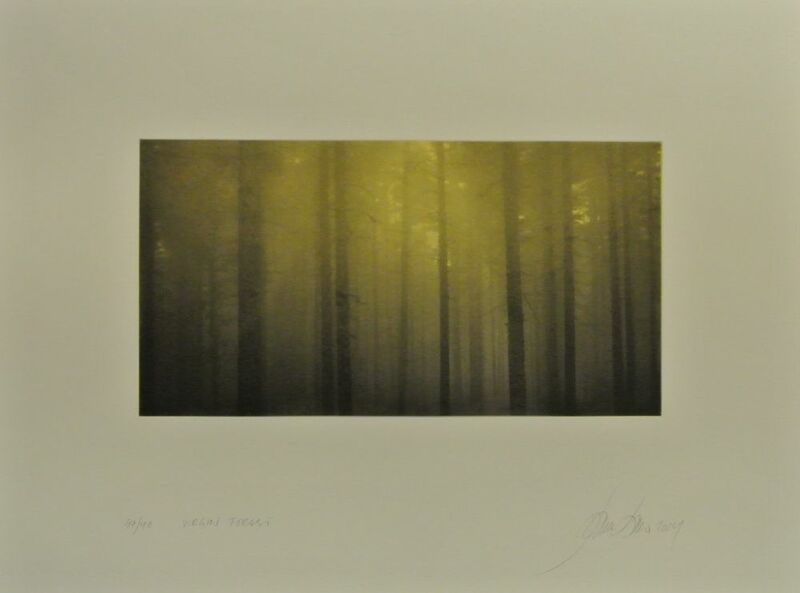 This work is part of a series of three works Echo, Virgin Forest and Oblivion. Concerned with climate change and the Environmental Debate his work acts as a reminder of what we stand to lose if we continue on our current path. Titles of other series highlight these concerns, Fading, Vanishing, Disappearing and Forgotten.